Deciding on the best type of hair extensions can be a tricky business, especially with a lot of conflicting information out there. Essentially, there are four main types of hair extension available: clip-in, weave, pre-bonded tape and micro ring. Each of these different types have their own advantages. Let’s look at the differences between them. Clip-in hair extensions are the quickest, easiest type of hair extension that take the shortest time to apply. They’re ideal for nights out and one-off events. Normally quite low quality, clip-in extensions are only meant for irregular wear. Go for real hair if possible as it tends to be more durable. Ideal for people with thicker hair, the weave technique braids hair to your own hair. Weaves can add a lot of volume to your hair, but because of their size and weight they are unsuitable for thin hair because of the strain put on it. Weaves need to be regularly maintained with trips to the salon. A very popular type of hair extension due to how natural it looks. The pre-bonded technique uses keratin bonds at the tip of the hair, which are glued together using a hot tool. These extensions need regular upkeep and you have to avoid using conditioner or anything hot, as this could loosen the bonds. Pre-bonded extensions can last up to four or five months if cared for well. These extensions are pre-taped and sandwiched either side of your hair. They’re easy and quick to fit, and can last up to six months with minimal upkeep. Despite lasting a long time, it can be difficult to wear your hair up with tape extensions and they sometimes can be seen through the hair. They are also quite expensive. Micro ring hair extensions are what we specialise in here at Arabella Rose. We believe them to be the best hair extensions. They provide maximum comfort and durability without the need for chemicals or heat, meaning they are kind to your hair. Using real Remy hair also means you can straighten and dye your extensions, which gives you great flexibility. At Arabella Rose, we are experienced hair extension professionals, with customer satisfaction being of the utmost importance to us. 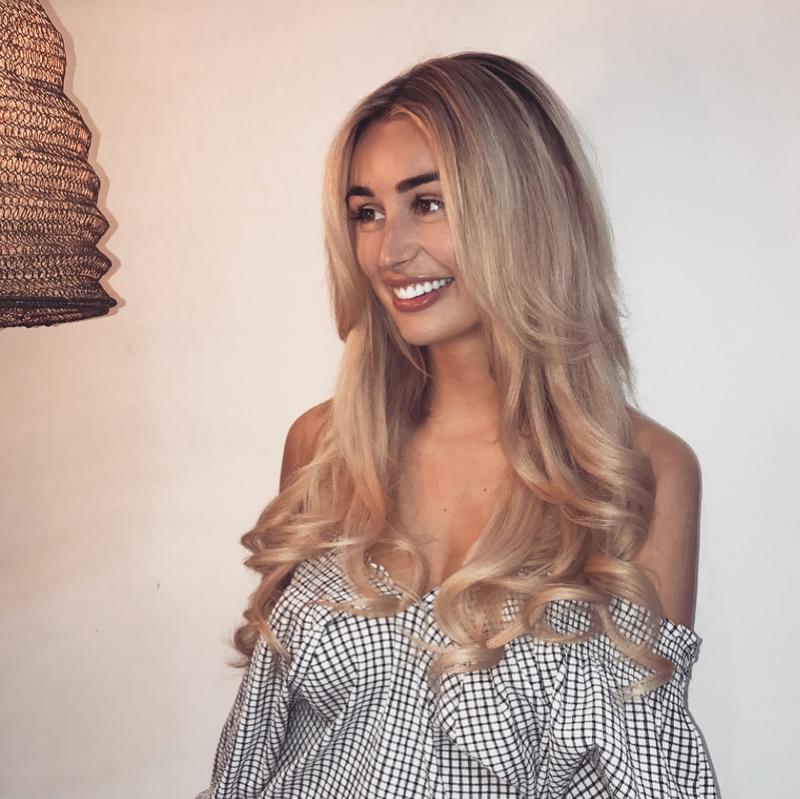 Our micro ring hair extensions are the best around, and we believe they offer the best way to achieve beautiful-looking hair.